Mono Wiglet 811-LF by Estetica is the ideal solution for women who are looking for added volume or length to their own hair. The beauty is in its simplicity, just place it, clip it and go! 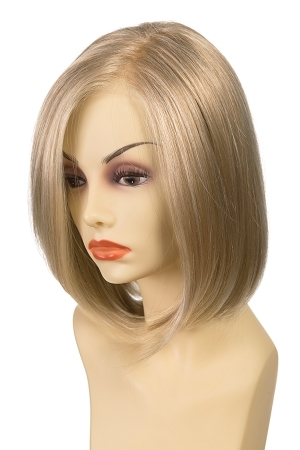 It easily blends with your own hair, giving you the extra volume and thickness you want. 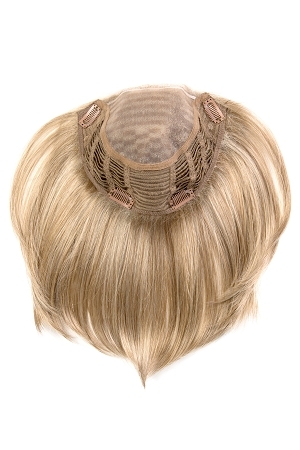 The Mono Wiglet 413-MP also has the added feature of a hand tied part, giving you the most natural looking scalp!